Need help with your design, website or marketing? Melt Creative Ltd. is the data controller and we are responsible for your personal data (referred to as “we”, “us” or “our” in this privacy notice). * Communication Data that includes any communication that you send to us whether that be through the contact form on our website, through email, text, social media messaging, social media posting or any other communication that you send us. We process this data for the purposes of communicating with you, for record keeping and for the establishment, pursuance or defence of legal claims. Our lawful ground for this processing is our legitimate interests which in this case are to reply to communications sent to us, to keep records and to establish, pursue or defend legal claims. * Customer Data that includes data relating to any purchases of goods and/or services such as your name, title, billing address, delivery address email address, phone number, contact details, purchase details and your card details. We process this data to supply the goods and/or services you have purchased and to keep records of such transactions. Our lawful ground for this processing is the performance of a contract between you and us and/or taking steps at your request to enter into such a contract. * User Data that includes data about how you use our website and any online services together with any data that you post for publication on our website or through other online services. We process this data to operate our website and ensure relevant content is provided to you, to ensure the security of our website, to maintain back-ups of our website and/or databases and to enable publication and administration of our website, other online services and business. Our lawful ground for this processing is our legitimate interests which in this case are to enable us to properly administer our website and our business. * Technical Data that includes data about your use of our website and online services such as your IP address, your login data, details about your browser, length of visit to pages on our website, page views and navigation paths, details about the number of times you use our website, time zone settings and other technology on the devices you use to access our website. The source of this data is from our analytics tracking system. We process this data to analyse your use of our website and other online services, to administer and protect our business and website, to deliver relevant website content and advertisements to you and to understand the effectiveness of our advertising. Our lawful ground for this processing is our legitimate interests which in this case are to enable us to properly administer our website and our business and to grow our business and to decide our marketing strategy. * Marketing Data that includes data about your preferences in receiving marketing from us and our third parties and your communication preferences. We process this data to enable you to partake in our promotions such as competitions, prize draws and free give-aways, to deliver relevant website content and advertisements to you and measure or understand the effectiveness of this advertising. Our lawful ground for this processing is our legitimate interests which in this case are to study how customers use our products/services, to develop them, to grow our business and to decide our marketing strategy. We will only use your personal data for a purpose it was collected for or a reasonably compatible purpose if necessary. For more information on this please email us at help@meltdesign.co.uk. In case we need to use your details for an unrelated new purpose we will let you know and explain the legal grounds for processing. You can ask us or third parties to stop sending you marketing messages at any time by following the opt-out links on any marketing message sent to you OR by emailing us at help@meltdesign.co.uk at any time. * Service providers who provide IT and system administration services. * Government bodies that require us to report processing activities. You can see more about these rights at: https://ico.org.uk/for-organisations/guide-to-the-general-data-protection-regulation-gdpr/individual-rights/. If you wish to exercise any of the rights set out above, please email us at help@meltdesign.co.uk. Enter your details below and we’ll call you at time that is convient for you. What does your company do? What are the products and services you offer? Pop in your details below to get instant access to this free super helpful guide to pricing up you membership website. 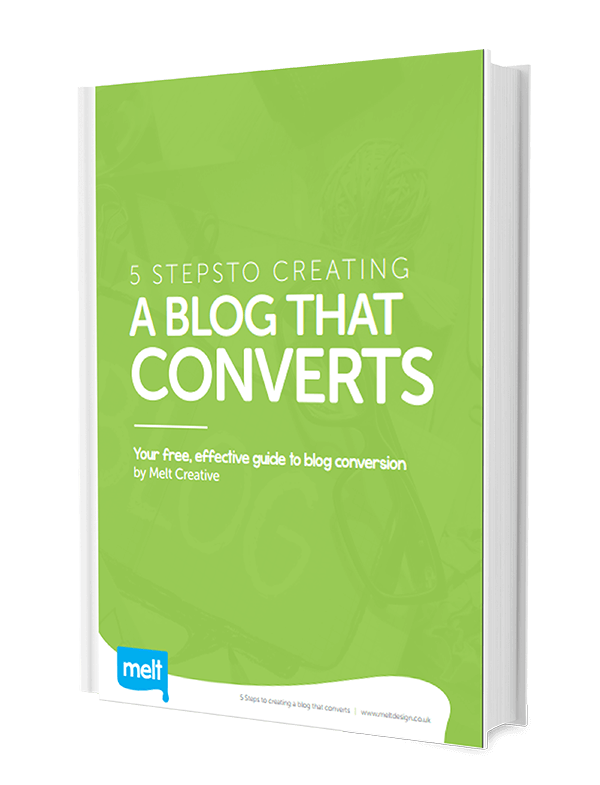 5 Ways To Creating A Blog That Converts and Improve your blog and build bigger more engaged marketing lists. 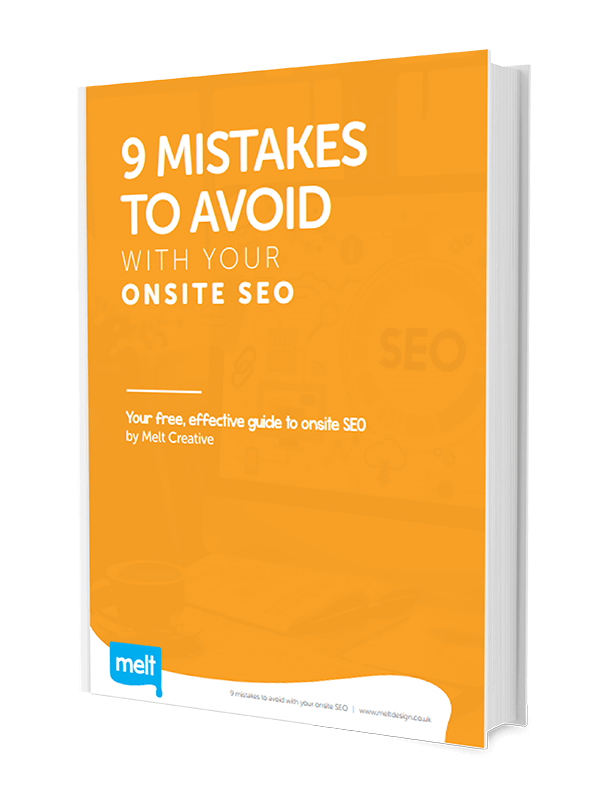 Pop in your details below to get instant access to this free super helpful guide to improving your website. 7 Ways to make your Website more engaging and effective. If you only need a home page designed, we start at £595. For an average sized website that has 5-6 page designs it’s £1,495. Short page designs start at £195 and very long landing page designs can be up to £595 each depending on the length. We can take care of the coding for you or you can use your own coders. A ball-park quote for a custom responsive site to be coded is around £2,000 depending on the amount of pages etc. The coding phase usually takes around 3-4 weeks from the time you approve the designs. If you would like us to give you a complete quote – Please fill out our quote form and a member of our team will get back to you within 24 hours. 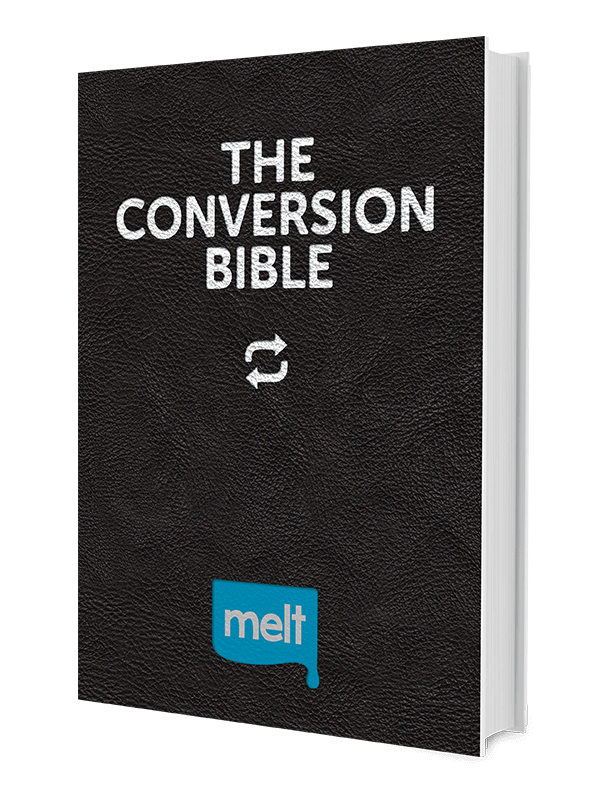 Need help boosting your conversions?